We are pleased to announce that Gulf Harbour has partnered with the Pacific Links International Golf Network to offer members access to some of the finest golf clubs in the world. If a member would like to play at one of the clubs then contact the Pro Shop with the dates of your trip and the will submit a booking request on your behalf. For more information about the Pacific Links then please check out the link below. 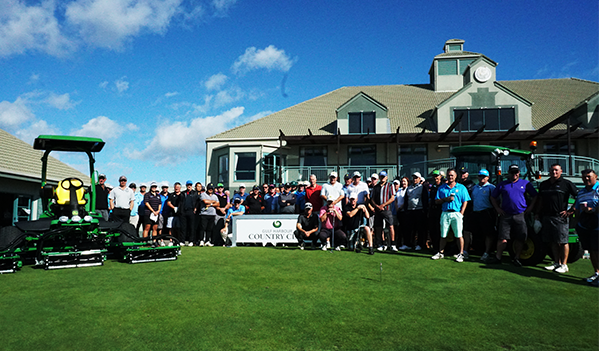 Gulf Harbour hosted 26 teams from around New Zealand to compete in the John Deere qualifier. The Gulf Harbour team played some great golf finishing second overall in the competition and narrowly missed out on a trip to Australia to compete in the final. The course was in superb condition and drew high praise from all competitors. Well done to all who played. We have a field of 52 players registered for our Texas scramble for a 12 shotgun start. The presentation will be upstairs in the Pohutakawa from 4.30pm and if players would like any food then please order from the Albatross Cafe. Join us for a grain or grape degustation evening hosted by Manly Liquor. Tickets cost $85 and it is set to be a fabulous evening with a stunning menu including wine and beer matches for each course. Degustation evening - book now! Looking for something a little special? Then treat yourself to a set of Honma clubs. 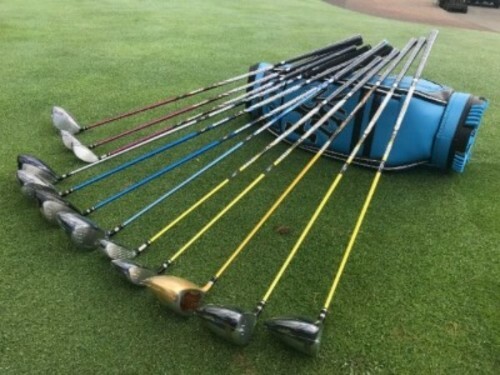 Honma is a high-end Japanese manufacturer of golf gear that sees 100 people involved in the production of a club, so these clubs will attract attention on any golf course. The Pro Shop has demo drivers and irons so come and give them a go!